Morsø Jernstøberi’s history dates all the way back to 1853 when business graduate N. A. Christensen started an iron foundry on the Limfjord island of Morsø. In the first few years, a small handful of employees manufactured everything from barn windows and memorial crosses to solid fuel stoves, pots and pans. However, N. A. Christensen wasn’t your typical business man. 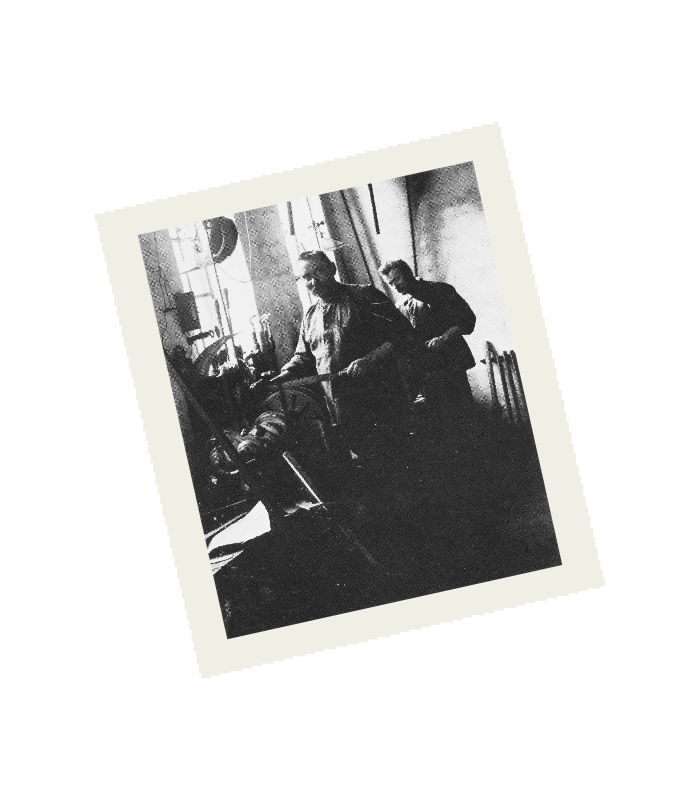 With his well-honed talent for good business and his many creative and forward-thinking ideas, he quickly turned the company into one of Denmark’s leading iron foundries. 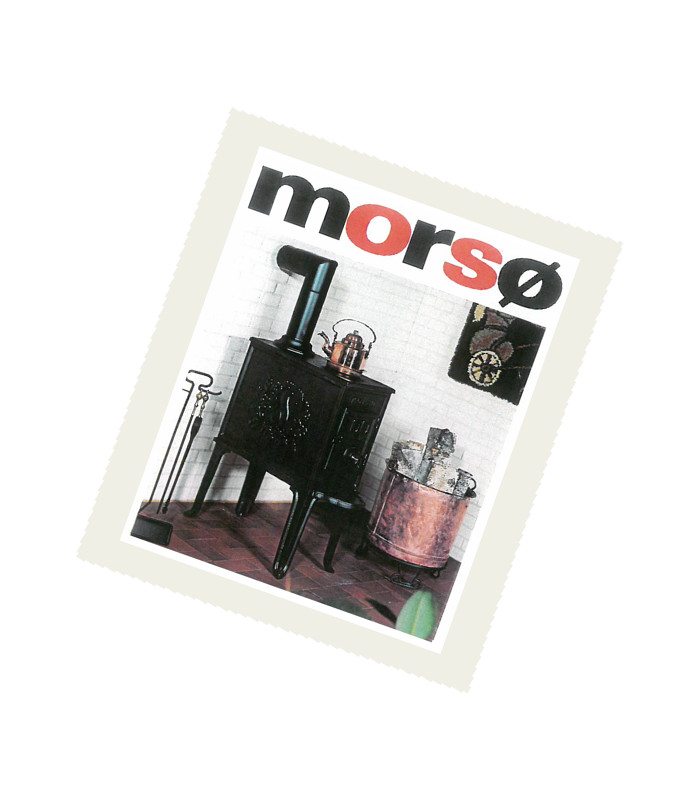 Towards the close of the century, Morsø’s cast goods were well-known throughout the country. Their popular wood burning stoves and cooking stoves were particularly famous and became the company’s most important brand. At the turn of the century, Morsø began supplying heating systems to churches, schools and a number of public buildings including the state railways and various ministries. And at the start of the 1900s, the popular imperial-style wood burning stoves found their way into the royal apartments at Amalienborg. By 1915, Morsø had supplied various stoves to the palaces at Amalienborg, and to several other royal residences. Because of this service, King Christian X bestowed upon the company the prestigious title of Purveyor to His Majesty the King. In 1969, the title became Purveyor to the Royal Danish Court. Right from the start, development and innovation have been important in driving Morsø Jernstøberi as a business. The company’s products and principles have put the beautiful island of Mors in Limfjord on the map. In around 1900, for example, Morsø developed the convection principle in cooperation with other foundries. This set completely new standards on how efficiently and especially how comfortably we can heat our homes with a solid fuel stove. When central heating and radiators began to make their mark in Danish homes in the 1950s, the solid fuel stove went out of fashion. But Morsø showed once again that it had its finger on the pulse, when it launched a revolutionary open fireplace stove (the 1122 model). Morsø opened up a new market and a new way of making life warmer. Step-by-step, Morsø has led the way with new designs and new ways of combining form and function. It has improved efficiency and retained beauty and comfort. And also in recent years it has led the way with environmental awareness.